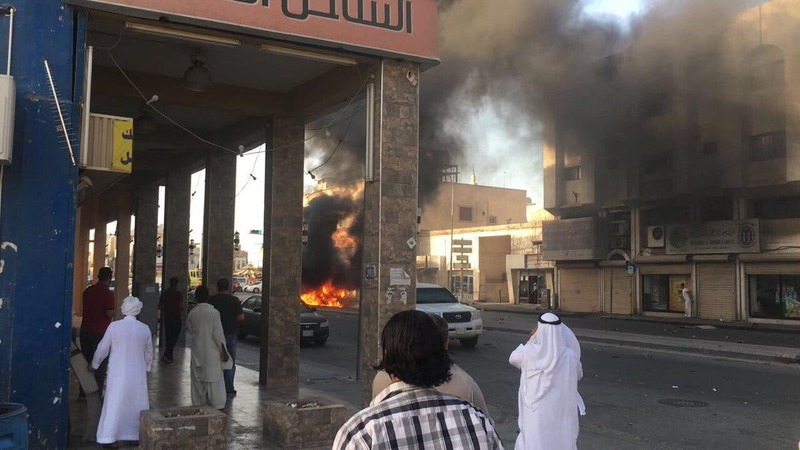 A car filled with explosives has reportedly rocked a Qatif neighborhood in the Eastern Province of Saudi Arabia on Thursday just before Maghrib prayers, Al Arabiya News Channel reported. 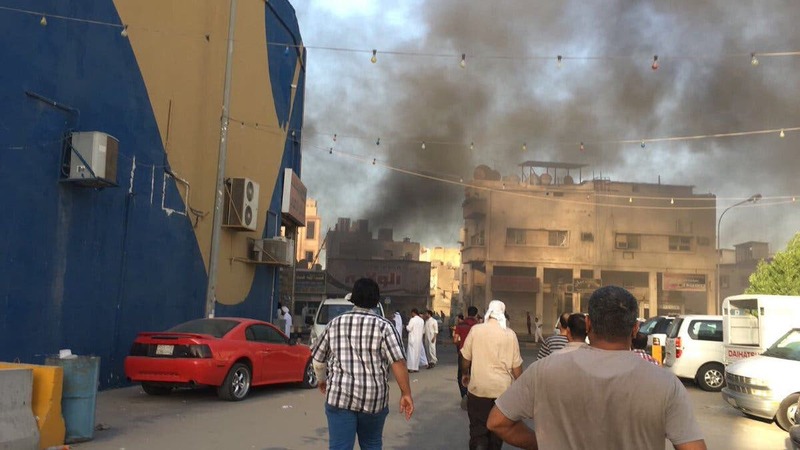 Two people have been confirmed dead so far, with initial reports indicating the bodies belong to two wanted fugitives from the al-Awamiya area. 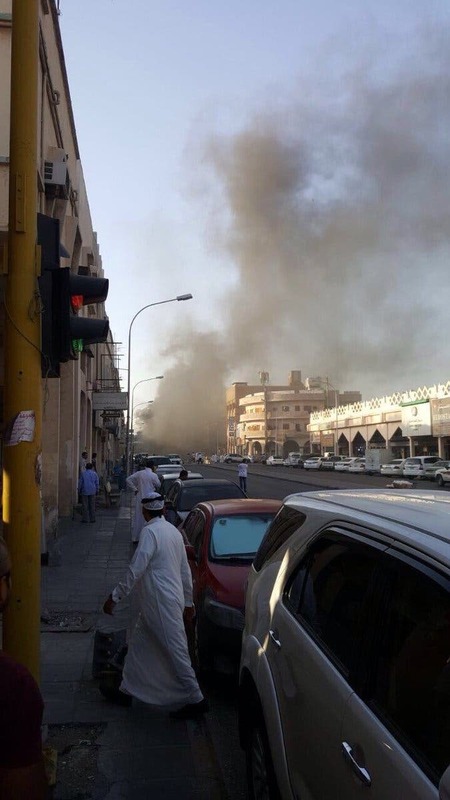 Authorities have identified the dead men as Fadhel al-Hamada and Mohammed al-Somayel. Three men involved in the attack managed to escape and are currently being hunted by security officers in the area. 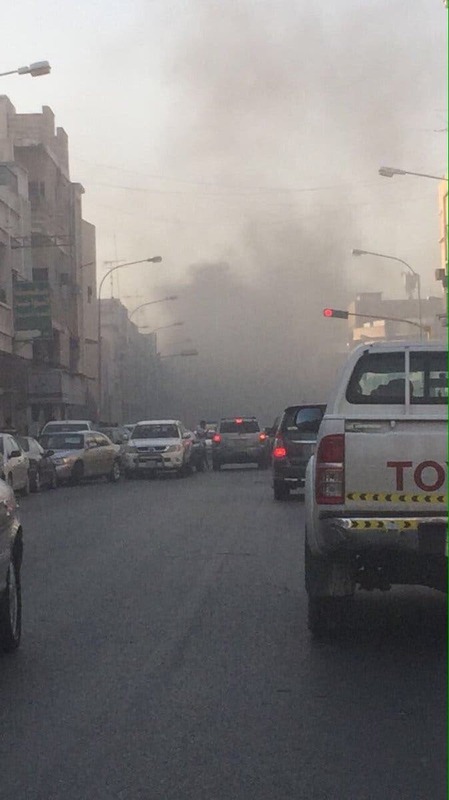 Videos posted on social media showed plumes of smoke rising near the scene of the attack with some showing sounds of gunfire accompanying the attack. 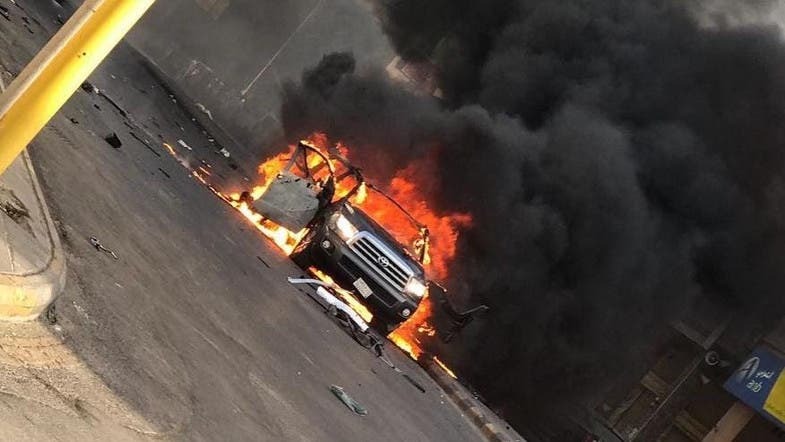 The car explosion comes just days after militants in al-Awamiyah village attacked a security vehicle in Qatif on Monday morning, wounding a member of the special emergency forces.